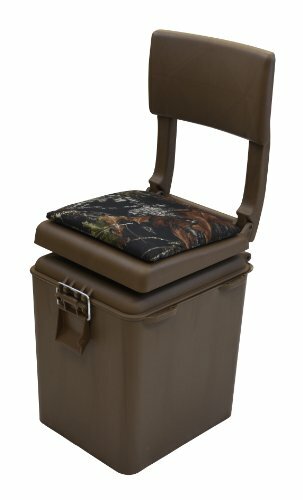 Wise 3315 Baja Series bucket seat W/flip up bolster. Bucket specs: Roto molded, high-impact plastic seat frame Flip-up bolster provides leaning surface. Compression foam padding, double top stitching heavy-duty 28 oz marine grade vinyl. UV treated and mildew resistant. Includes Wise 8wd399-1 mounting plate. 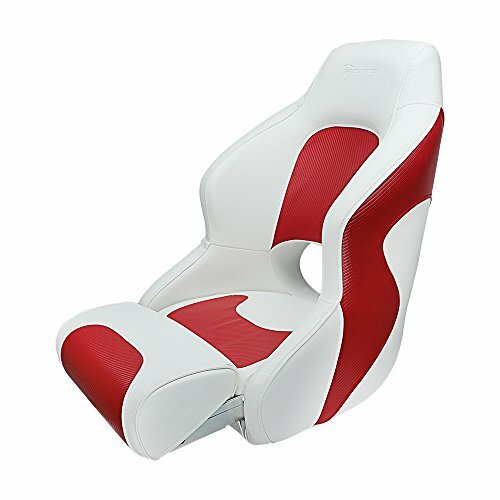 Seat dimensions - height: 23" width: 19" depth: 27" seat depth: 19.5". 5 year warranty on frame 3 year warranty upholstery. 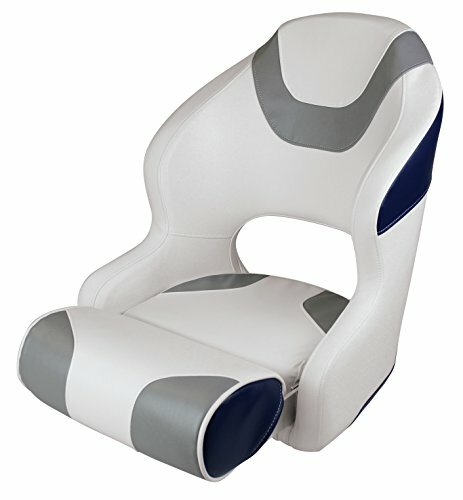 Wise 3314 Baja Series bucket seat. Bucket specs: Roto molded, high-impact plastic seat frame. Compression foam padding. Double top stitching heavy-duty 28 oz marine grade vinyl. UV treated and mildew resistant. Includes Wise 8wd399-1 mounting plate. 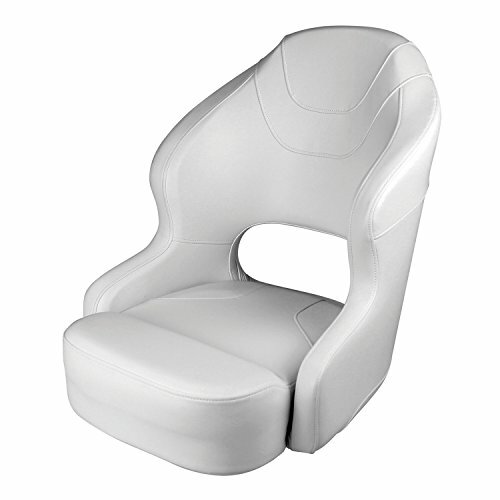 Seat dimensions - height: 23" width: 19" depth: 25" seat depth: 18". 5 year warranty on frame 3 year warranty upholstery. Wise 8WD1205 Deluxe Bolster Bucket Seat with 8WP23-15S Fixed Height Pedestal. Bucket Features Thick Wall Rotational Molded Plastic Frame, High Compression Foam Padding, Soft Touch UV and Mildew Treated Marine Grade Vinyl with Very Detailed Upholstery. Open Back Design. Flip-Up Bolster allows for more Visibility while Cruising or Docking. 15" Fixed Height Pedestal is ABYC Rated Class AD Driver. 9" Diameter Cast and Polished Base Plate with Recessed Knurled Holes for Mounting. 2 7/8" Outside Diameter Pedestal Post with Adjustment Knobs allow 360 Degree Swivel and Locks Down Tight. Seat Mount is Cast Aluminum with Rubber Sleeve for Tighter Fit. 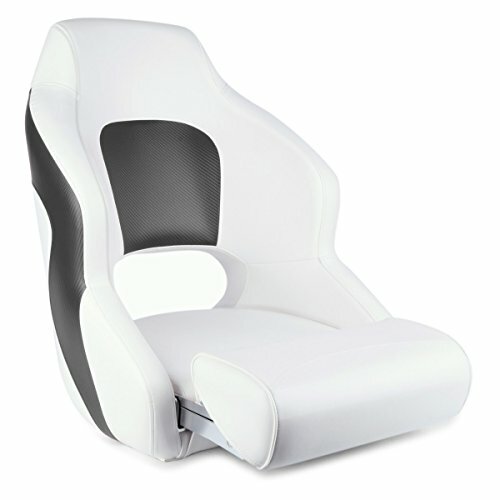 Seat Dimensions - Height: 20.5", Width: 22.5", Depth: 26.25", Seat Depth: 17.5". 6 Year Warranty on Frame, 3 Year Warranty on Upholstery. Wise 8WD1217 Premium Bolster Bucket Seat with 8WP144 Mainstay Air Adjustable Pedestal with Seat Slide. 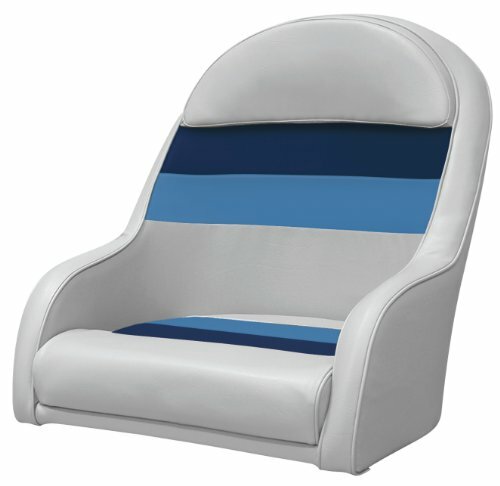 Bucket Features Thick Wall Rotational Molded Plastic Frame, High Compression Foam Padding, Soft Touch UV and Mildew Treated Marine Grade Vinyl with Very Detailed Upholstery. Open Back Design. Flip-Up Bolster allows for more Visibility while Cruising or Docking. 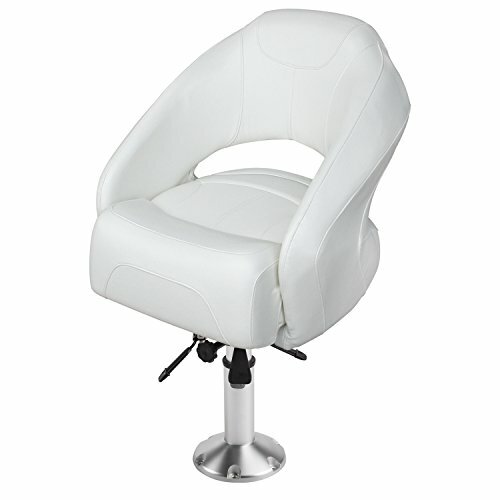 Adjustable Pedestal is ABYC Rated Class AD Driver. 9" Diameter Cast and Polished Base Plate with Recessed Knurled Holes for Mounting. Mainstay Pedestal- 2 3/8" Outside Diameter Pedestal Post with Air-Powered Height Adjustment from 14" to 20" lift. Adjustment Knobs allow 360 Degree Swivel and Locks Down Tight. Seat Mount is Cast Aluminum with Extruded Aluminum Seat Slide with 5" Of Fore and Aft Travel. 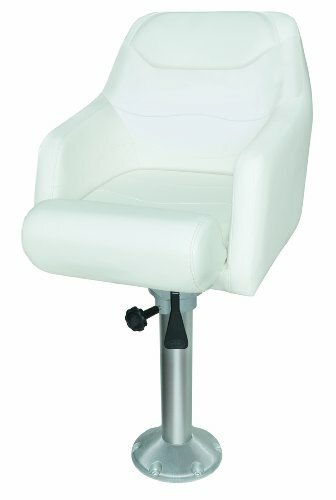 Seat Dimensions: 24.25"H x 24"W x 24"D, Seat Depth: 19.75"; Post Height: Adjustable 14"-20". 6 Year Warranty on Frame, 3 Year Warranty on Upholstery. 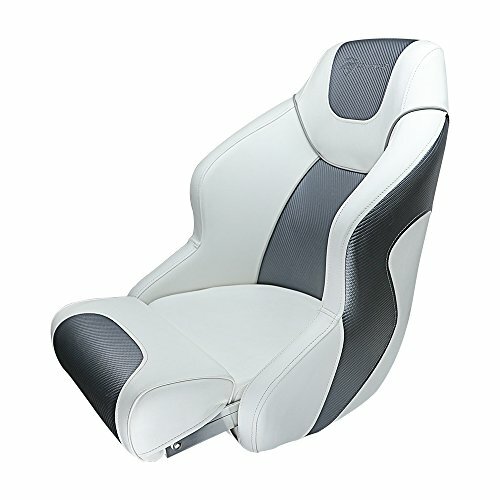 Shopping Results for "Premium Bucket Boat Seats"